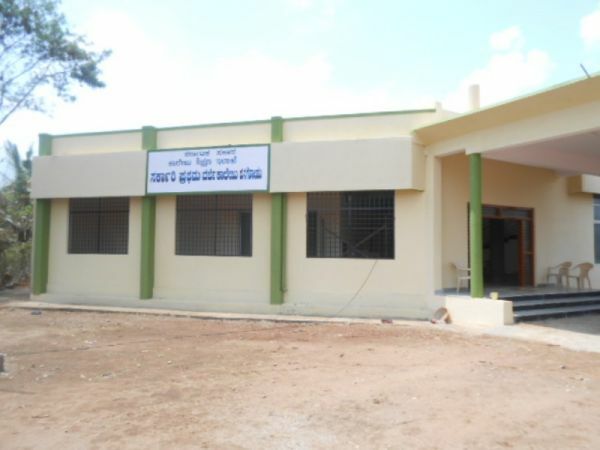 The Government First Grade College Hanagodu, established in the year 2007 is situated in a rural backdrop. It is 18 kms away from the town of Hunsur and enjoys a close proximity to the National Park of Nagarahole. When the college was started in 2007 it had just 11 students and at present it has the strength of 176 students. The courses offered are B.A., B.Com and B.B.M. In a co-education system students belonging mainly to tribal and rural areas receive education.